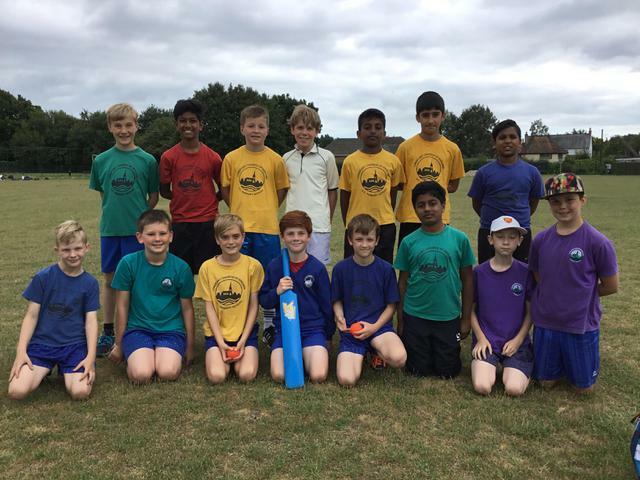 On Thursday 22nd June, Longfleet took two Year 5/6 teams to Oakdale to play in A and B matches. The games were played in tremendous spirit, with huge amounts of respect shown between the teams. The A team lost narrowly, whilst the B team tied their match, with runs and wickets lost even over both innings.